“We try to give women the voice, the strength, and the respect they deserve,” states Azeema founding editor Jameela Elfaki. 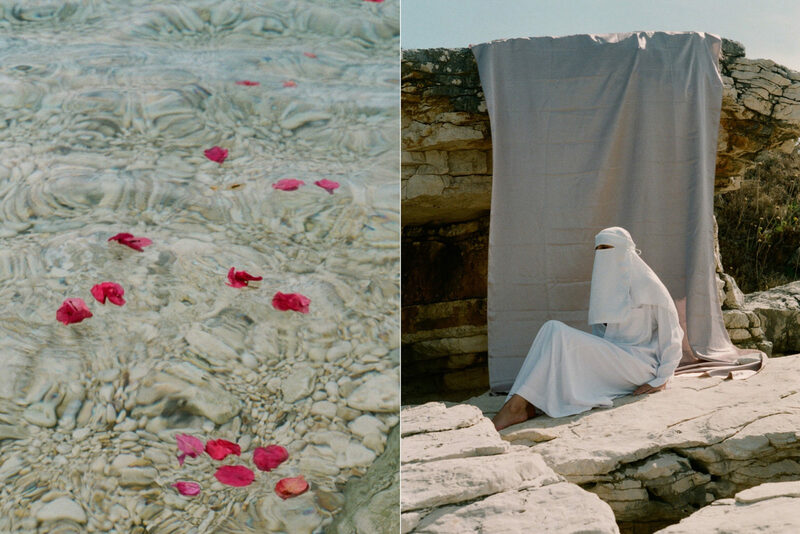 Her print and online platform empowers female creatives living in the Middle East, North Africa, and the diaspora while aiding the exploration of her personal heritage. In Saudi Arabia, women are now free to drive, but still take a back seat (in every respect) to men. While there was a brief window in which crown prince Mohammed bin Salman was viewed as a visionary young reformer, Saudi Arabia still shows no sign of combating its human rights record; women’s rights activists are still being incarcerated, and the male guardianship remains intact. Azeema indicates determination, strength, and braveness—attributes that shape the different narratives explored in the biannual publication. The inside cover of Huia reads, “This magazine is made especially for girls with the courage to rebel. 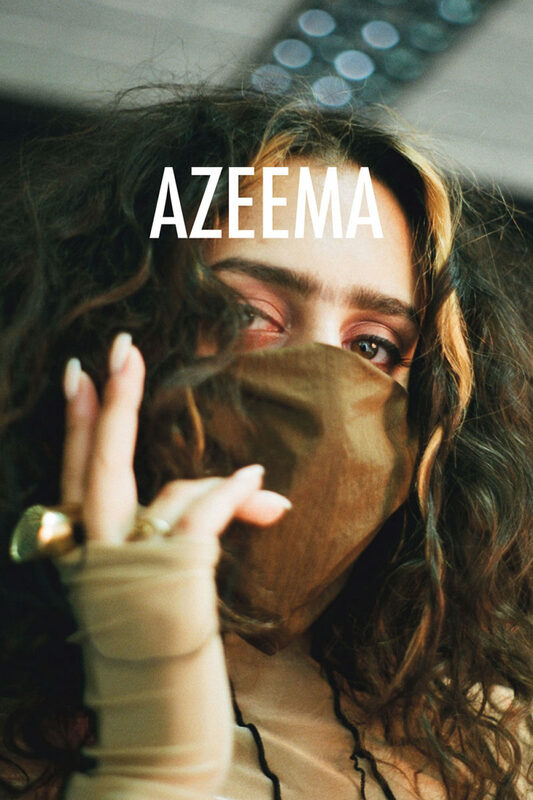 The aim is to empower, not to offend.” The striking, powerful visual statements of Azeema’s protagonists have put them on their local map. 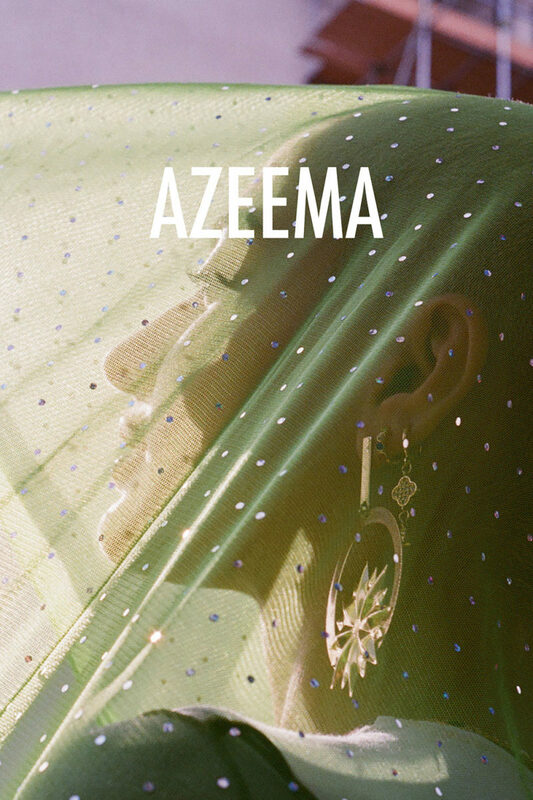 Azeema is their medium to express their identity, whether that’s through ethnicity, gender, nationality, or sexuality. Swedish-Iranian musician Nadia Tehran is on the cover of Huia. She looks fierce; her soft curls frame the intense look in her eyes. “I chose that picture of Nadia because it shows the core values behind the magazine,” Elfaki says. Arshad chimes in: “It’s strong and vulnerable at the same time. That reflects the magazine. 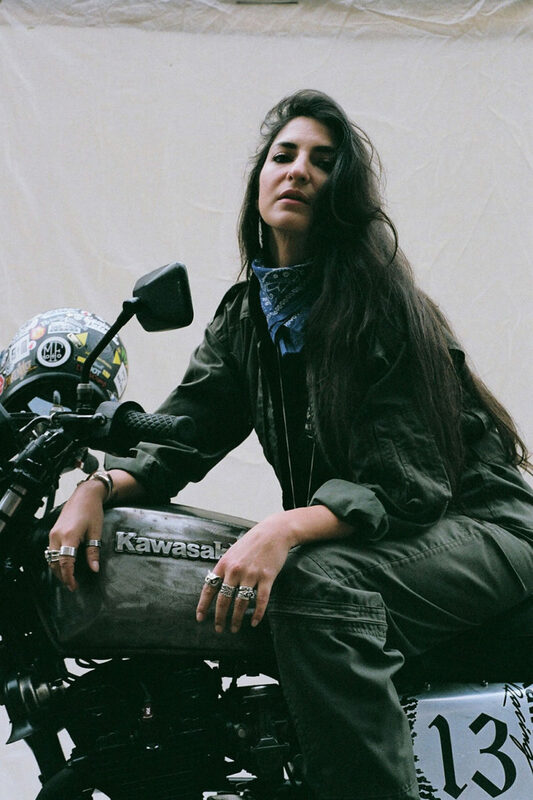 It’s also about being proud; we want to show femininity as well as some pure bossiness and feminism.” Elfaki describes Tehran’s music as one with a distinct punk attitude. “She’s so fearless, super proud of her heritage, and quite outspoken. She enjoys her art, and I really respect that,” she says. As one of the first international publications solely covering these two sprawling regions and its population of about 315 million, Azeema carefully assembles their diverse natures. “What we’ve learned by meeting our protagonists is this idea of unity,” Elfaki begins. “Although we’re never going to be able to represent every single woman in those regions, we can highlight different things that connect them.” Arshad is convinced that many locals don’t know much about creative projects that women continuously initiate for the people around them. Elfaki and Arshad both describe their upbringings as challenging; both felt disconnected from their roots and struggled to fully understand and accept them. “My heritage seemed so different from my life in England,” Elfaki says. “All that has shaped me in some ways, though. Now I regret that I didn’t want to know much about it and share it with others,” she adds. Arshad shares a similar sentiment: “I went to an all-girls school and was only surrounded by privileged white girls. I tried to be more like my white friends, which I shouldn’t have been like,” she begins. The limited edition cover of Saffiyah, Azeema's third issue. The cover of Huia, Azeema's second issue. 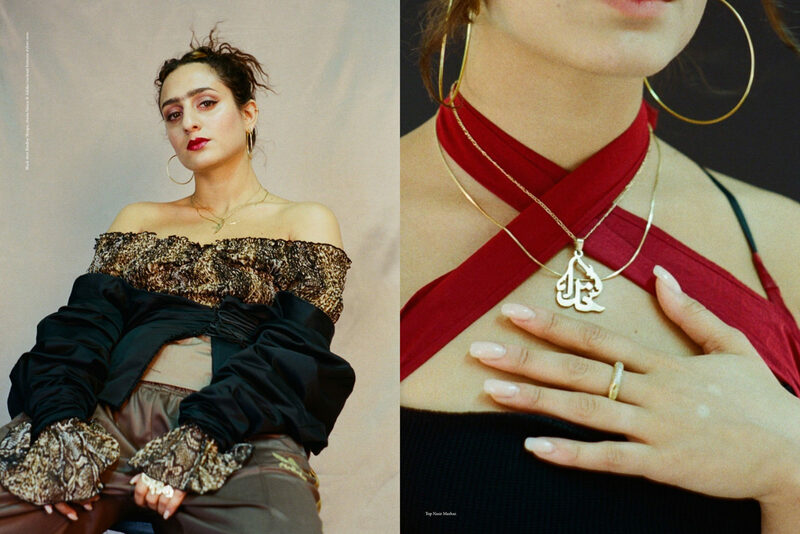 Zooming in on Middle Eastern and Northern African creative landscapes from a female perspective, Azeema Magazine acts as both a print magazine and platform that eagerly explores such long underestimated creative potential. To learn more about the magazine, or order your own copy, visit their website or follow them on Instagram. Azeema’s third issue, Haraka (Movement), will launch on November 2, and will explore tangible and intangible types of movement. 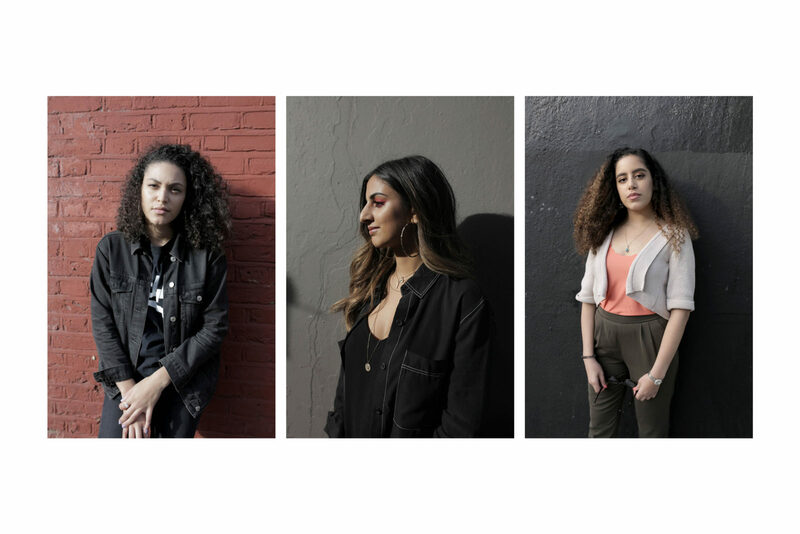 It features Palestine DJ Sama, activist and artist YASSA, photographer Thana, and basketball player Asma Elbadawi. You can pre-order it here. At FvF we regularly portray inspiring founders behind independent publications that show why print matters. Read about the founder of culture magazine Lindsay here, or have a browse in our archive.